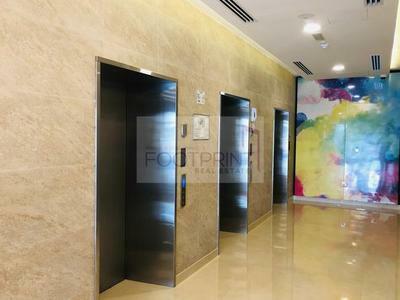 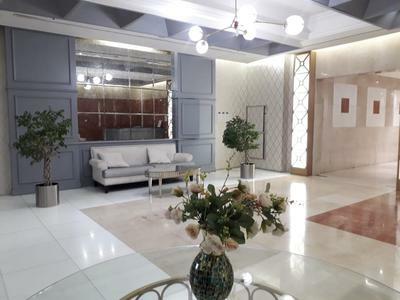 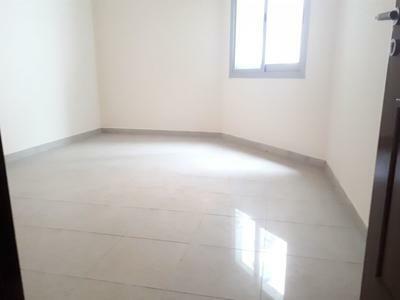 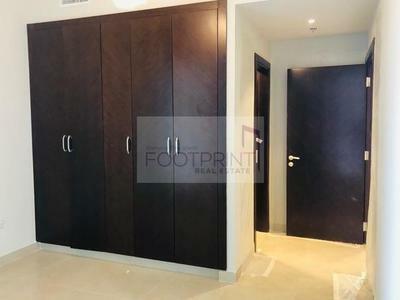 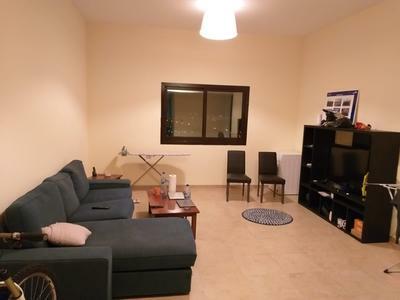 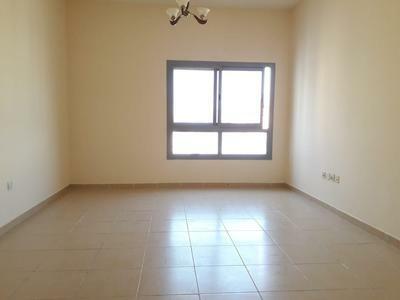 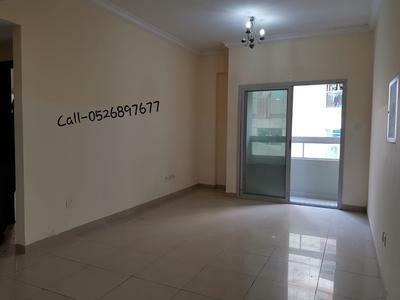 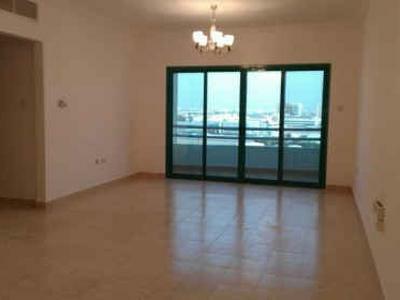 Outstanding 2B/D + Huge Terrace with Full burj view!! 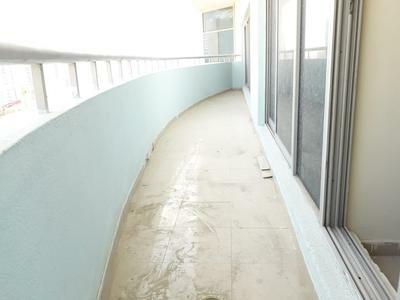 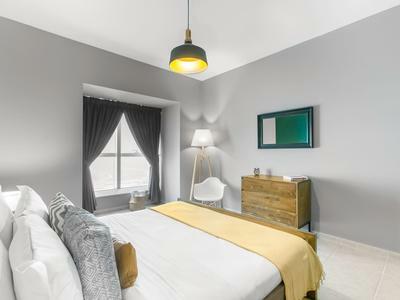 Fantastic 2 B/D in 29 Boulevard for hot deal! 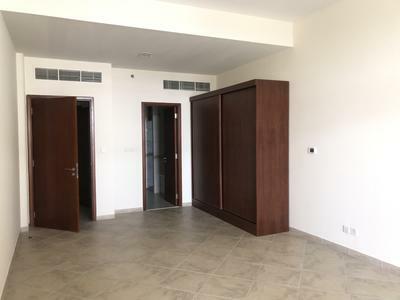 BRAND NEW MODERN 1BHK NO AGENCY FEES !